April is a beautiful time of blooming flowers, warmer weather, and renewed hope. But did you know that April is also Oral Cancer Awareness Month? How much do you know about this serious condition? Although not as commonly discussed as other types, oral cancer is a deadly disease. In fact, one person dies every hour of every day of oral cancer. 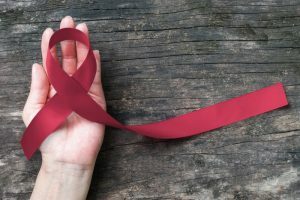 Also, 53,000 people are expected to be newly diagnosed in 2019, and only a little more than half will likely survive to the five-year mark. This April, take an opportunity to learn more about this form of cancer and how getting an oral cancer screening in Lacey can help. While dental emergencies are generally less common than other types of emergencies, it doesn’t mean they should be taken less seriously. In many cases, people aren’t sure when a dental emergency is happening, nor what they should do first in order to best handle it. 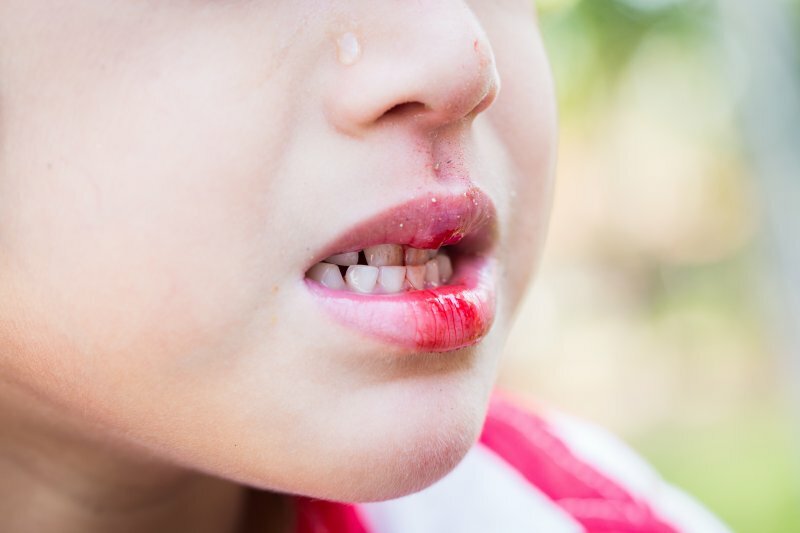 With the knowledge of an emergency dentist in Lacey, you can stay prepared in the event of a broken or knocked-out tooth, as well as other issues that can appear. Consider these five commonly asked questions below! 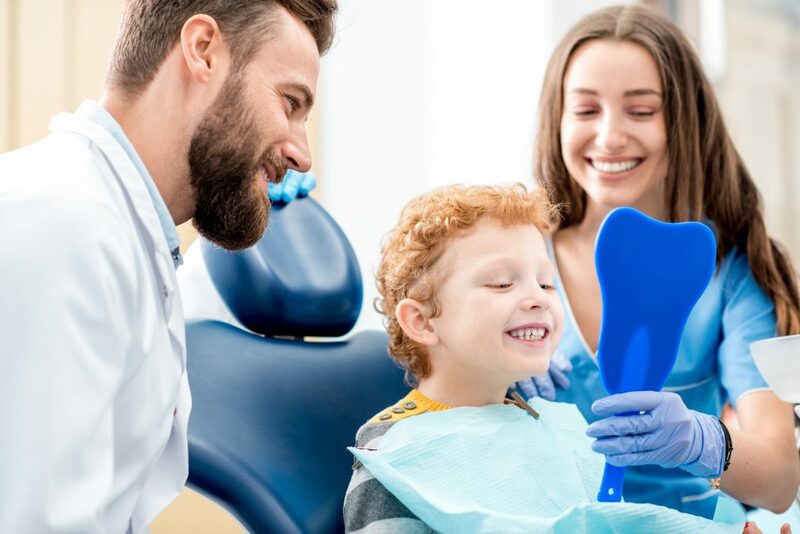 “Brush and clean in between to build a healthy smile.” That’s the campaign slogan for the 2019 National Children’s Dental Health Month, which is right now during the month of February. So, there’s really no better time to schedule an appointment for your kids to see a pediatric dentistin Lacey. Read on to learn more about what you can do to ensure your children’s oral health. 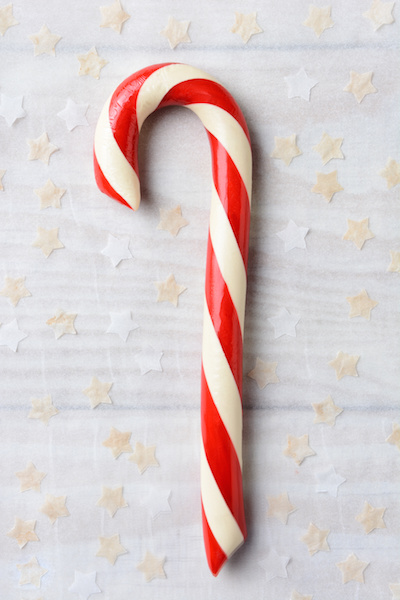 Most of us have a lot to look forward to this time of year — like reconnecting with old friends and family, picking out special gifts, and indulging in all the treats that come along with the holidays. The thing is, though, that this time of year can also spell trouble for your dental health. 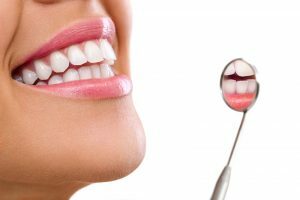 Below, your dentist in Lacey shares 7 tips for keeping your pearly whites healthy and happy. So you can go into 2019 smiling bigger and brighter than ever before! Whether you’re helping your child dress up for trick-or-treating or carving pumpkins during an after-school event, participating in the spooky festivities is always a good time. With that being said, it’s important to keep in mind that Halloween is one of the most dangerous days of the year compared to other holidays. This is mainly due to the increased foot traffic happening around neighborhoods, but also the risk of tripping and falling from oversized costumes. 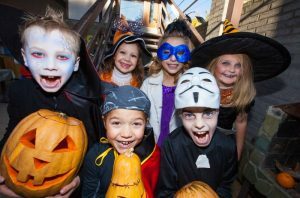 To prevent ending the trick-or-treating early, take note of these safety tips from a family dentist in Lacey! 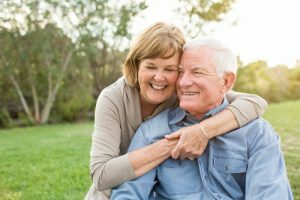 Get the Top 4 Tips For Adjusting To Life With Dentures in Lacey! Have you recently started wearing dentures in Lacey? Congratulations! You’re well on your way to enjoying all the advantages they have to offer, including increased self-confidence, a great looking smile, and the ability to eat comfortably. 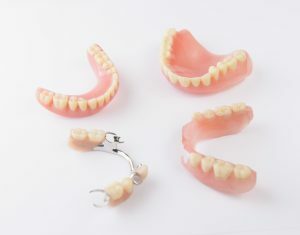 Of course, all prosthetic appliances take a bit of getting used to, so it may take up to a month to fully experience all the benefits of dentures. Rest assured, however, that there are over 35 million Americans who have successfully made it through this adjustment period and gone on to have a great denture experience. To help get you started, here are 4 great strategies for making this transition as easy as possible! Comments Off on Get the Top 4 Tips For Adjusting To Life With Dentures in Lacey! Whether your teeth are missing as a result of aging or due to advanced periodontal disease, you shouldn’t have to settle for an incomplete smile. Full and partial dentures can rebuild your smile and prevent existing teeth from shifting, but compared to dental implants in Lacey, it’s truly not the same. Take a moment to learn how the benefits of implants compare to dentures, as well as the process for receiving them from your dentist! Spring is one of the most beautiful times of the year in the Pacific Northwest. Some of the winter gloom has finally worn off, and we get to enjoy the vibrant colors and gorgeous landscapes of the place we call home. Unfortunately, springtime is also when those bunches of scotch broom along I-5 start to bloom. Other allergy-causing plants release their pollen as well, making many of us reach for the nearest box of tissues. Unfortunately, allergic reactions to airborne substances can do more than cause sneezing and watery eyes. 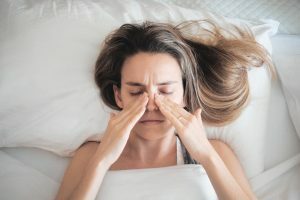 Allergies are also linked to sleep apnea in Lacey. Let’s examine this fascinating connection. 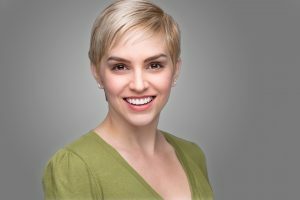 If you want to invest in your smile, porcelain veneers are a wonderful option. They offer a number of benefits — including the fact that they are highly resistant to stains. As long as you brush and floss your teeth and visit your dentist as recommended, you can expect your veneers to stay white, beautiful, and healthy for the long-haul. Keep reading to learn more on the topic from your cosmetic dentist in Lacey. During the gray, dreary winters of the Pacific Northwest, it seems like everyone could use a little extra brightness in their life. But you don’t have to drive to California to get a dose of dazzle! The gleaming glory of brilliant teeth can boost your confidence and improve your mood even when you’re trying to get through another day of Washington drizzle. However, not everyone fully understands teeth whitening in Lacey. We’ve decided to uncover some common myths behind this treatment. © Copyright 2015, Peterson & Cammack Family & Cosmetic Dentistry | Site designed and maintained by TNT Dental.